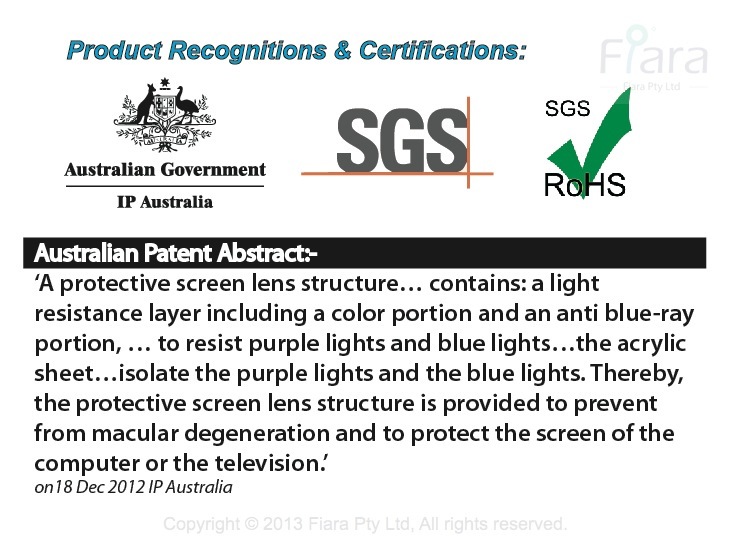 Fiara Anti-Blue light filter is official designed to fit most of widescreen (ratio 16:9) LCD/LED TV; Filter Specification - PL-BLU 55, W1270 x H770 x D65mm x Thickness 3.0mm. ※ There might be possible additional charges (such as Imported VAT/ Duties/ Taxes/ Custom fee etc) apply when shipped into certain countries, especially when Large or Oversized item is purchased due to the type of courier service delegated. Please email us for more information and we are happy to share this additional costs. 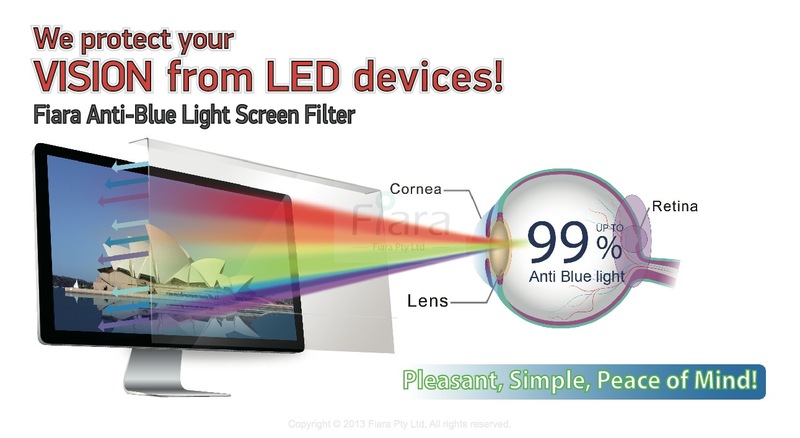 Warranty: ※30 days money back guarantee on product dissatisfaction or product faulty/defect. There is no FREE return or refund due to incorrect size.